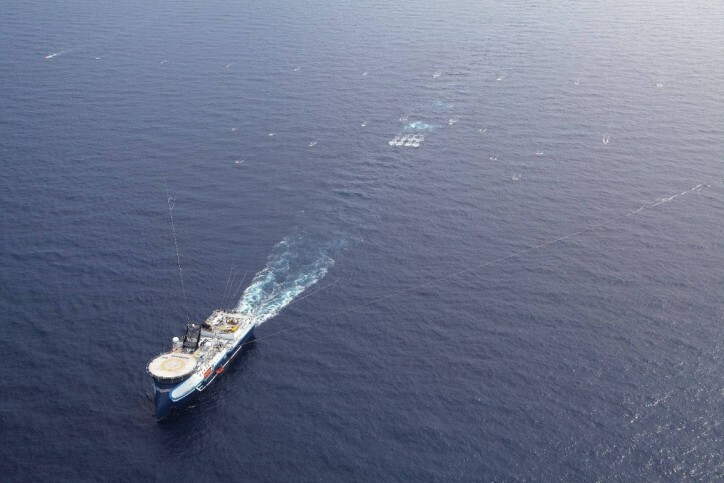 CGG announced the award by Petrobras of a contract to process the seismic data from a 3D Ocean Bottom Node (OBN) survey covering a full-fold area of 2180 km² in Brazil’s deepwater Santos Basin. The resulting OBN data set will be processed in CGG’s long-established Rio de Janeiro Subsurface Imaging Center, which has the largest computer capacity and greatest expertise in the region. Through its three complementary businesses of Equipment, Acquisition and Geology, Geophysics & Reservoir (GGR), CGG brings value across all aspects of natural resource exploration and exploitation.